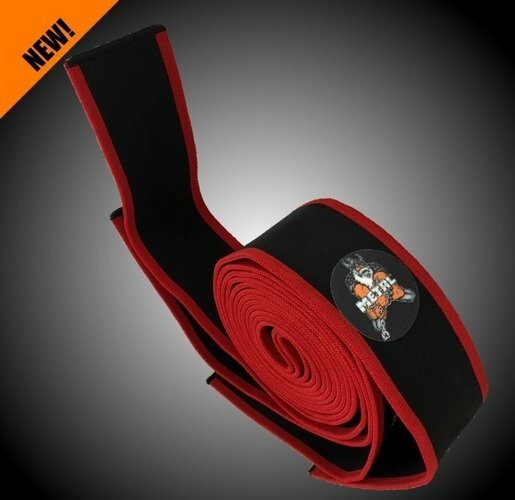 New strong knee wraps. The material is like METAL Silver and Orange. The stiffer than the Silver and Orange. This wrap gives ultimate rebound off the hole.